Our survey is now closed. Thanks for participating! We gave away more than 500 trials of our DAILY 75mg Soft Gels or our FAST 30mg Dissolving Sublingual Tablets. Please check back again in the future for another opportunity for free samples! 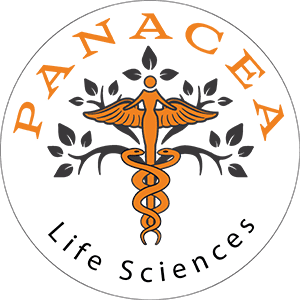 Thank you again for your interest in Panacea Life hemp products, we hope to be part of your healthy, hempy lifestyle.